What If a Wall Is Built? A post-apocalyptic America, fueled by bigotry and the unintended consequences of technology, blooms behind a walled city in Spectrum. – Dani Kollin, Prometheus award winning author of The Unincorporated Man. Spectrum plugs us into a futuristic world where nothing, even skin color, is quite as it seems. 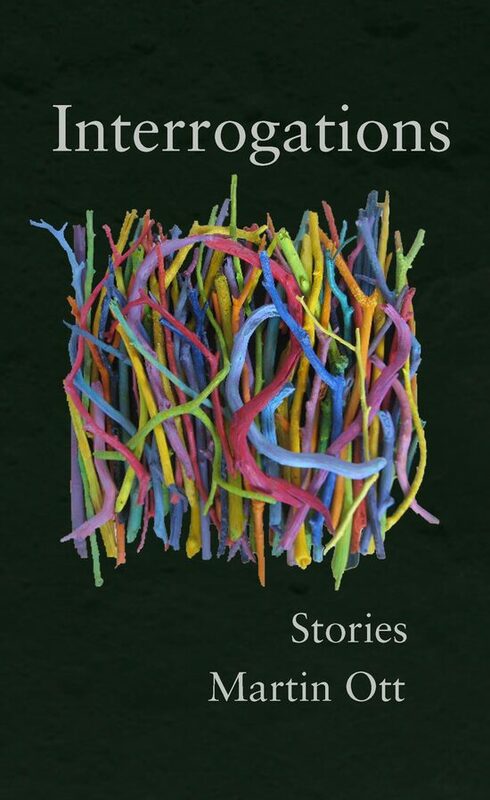 An imaginative and poignant Sci-Fi romp, Martin Ott has penned a gritty yet rousing journey of self-discovery and love. Unforgettable characters are taken on a roller-coaster of a ride from the beginning to the ‘crisping’ end. "One of the best novels I've read this year." 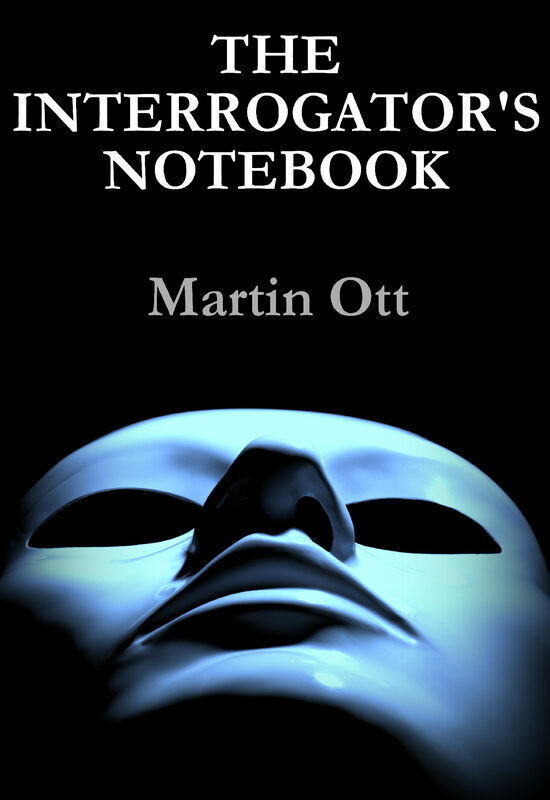 "In these wide ranging stories and fables, Martin Ott proves himself the wise interrogator. While his characters cling to denial Ott - amused by their suspicions, lies, and self delusions - gets past all resistance not through force but rather his skillful probing and keen knowledge of the human heart."